We have a SPECIAL SALE on at the moment until the 10th of January 2016. 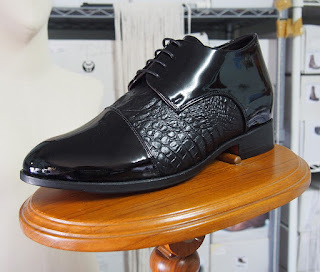 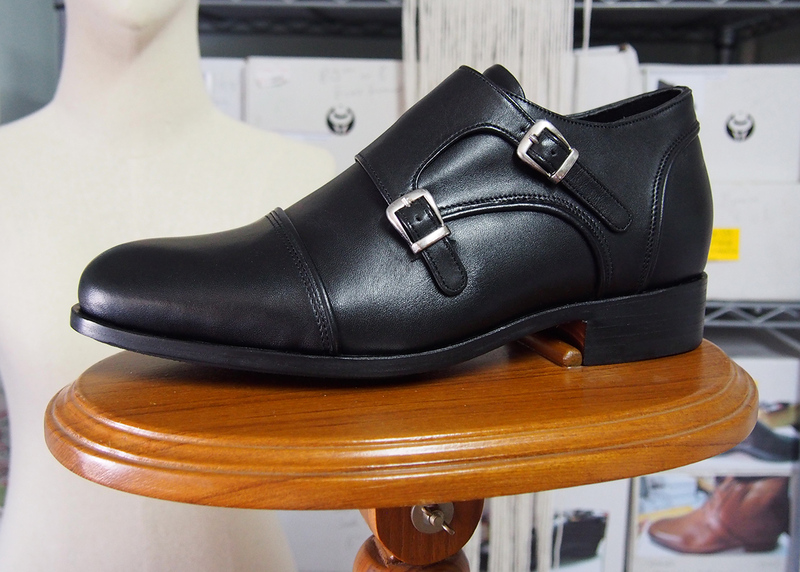 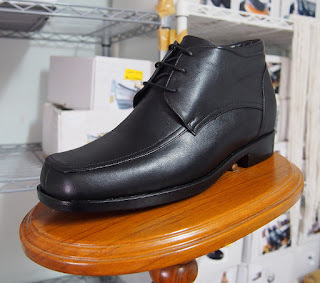 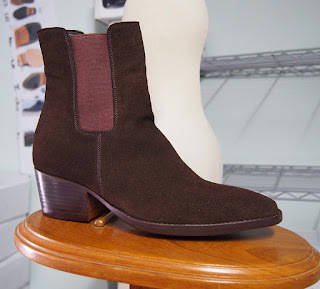 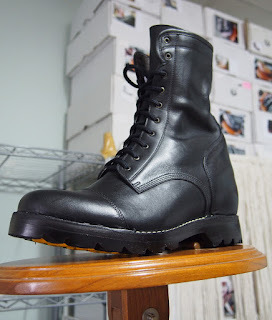 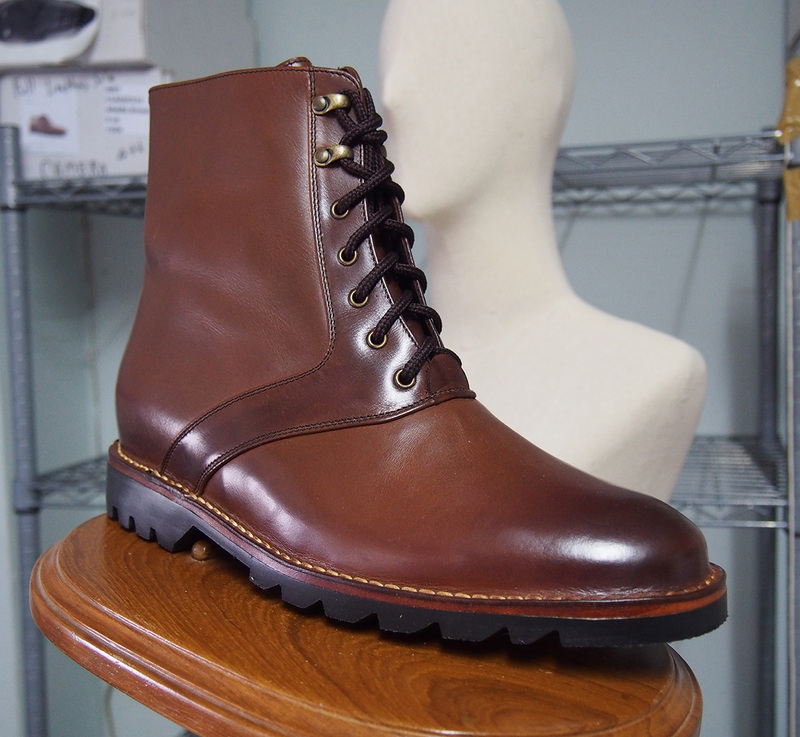 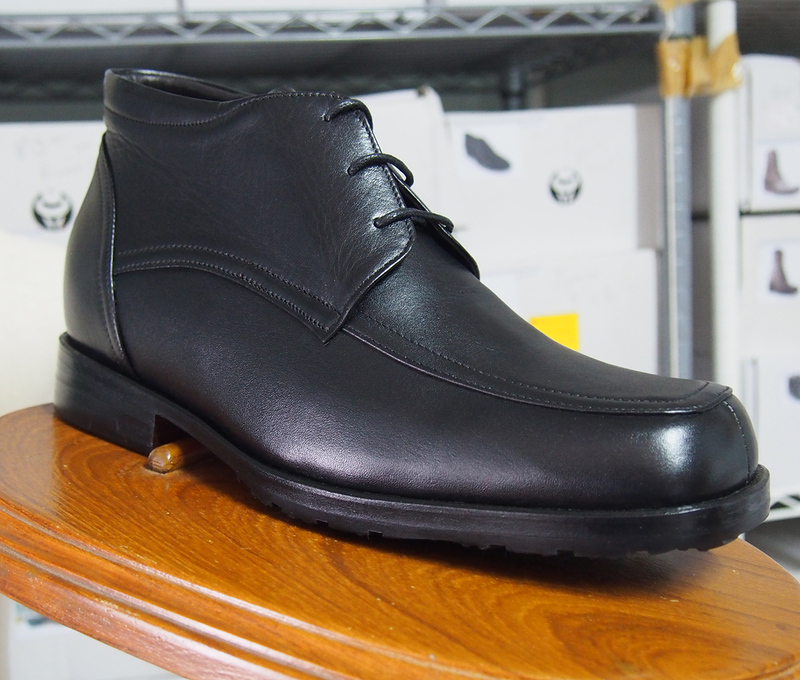 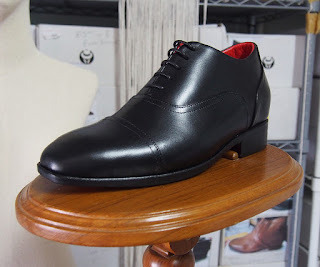 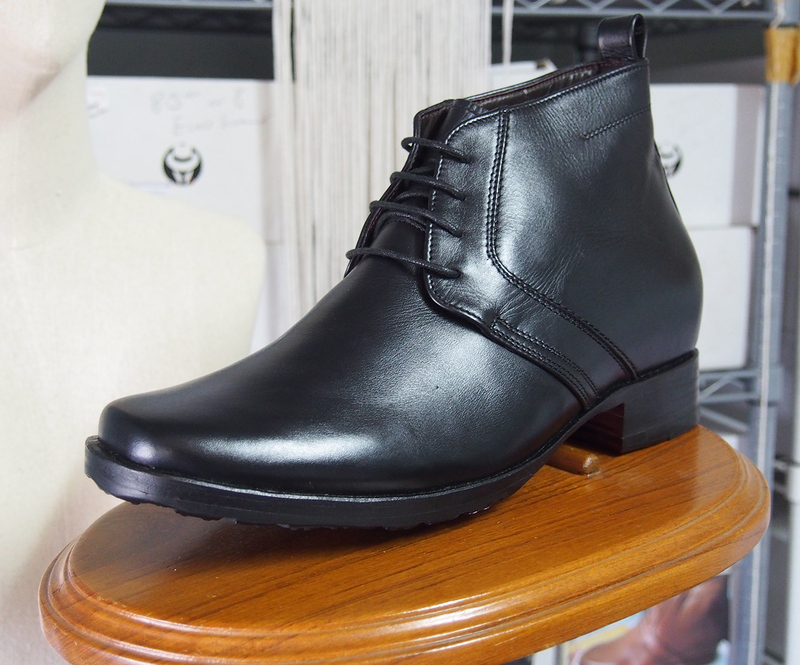 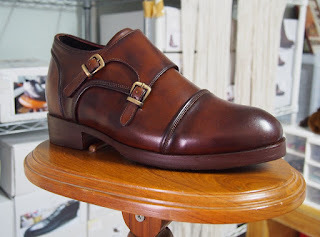 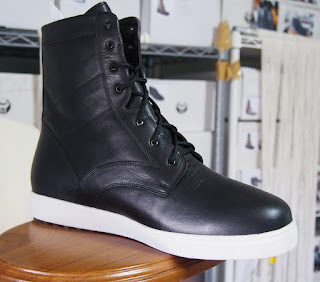 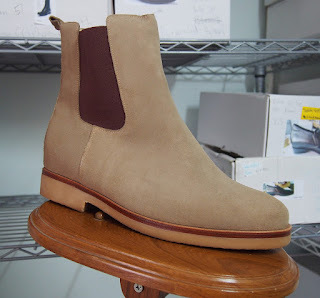 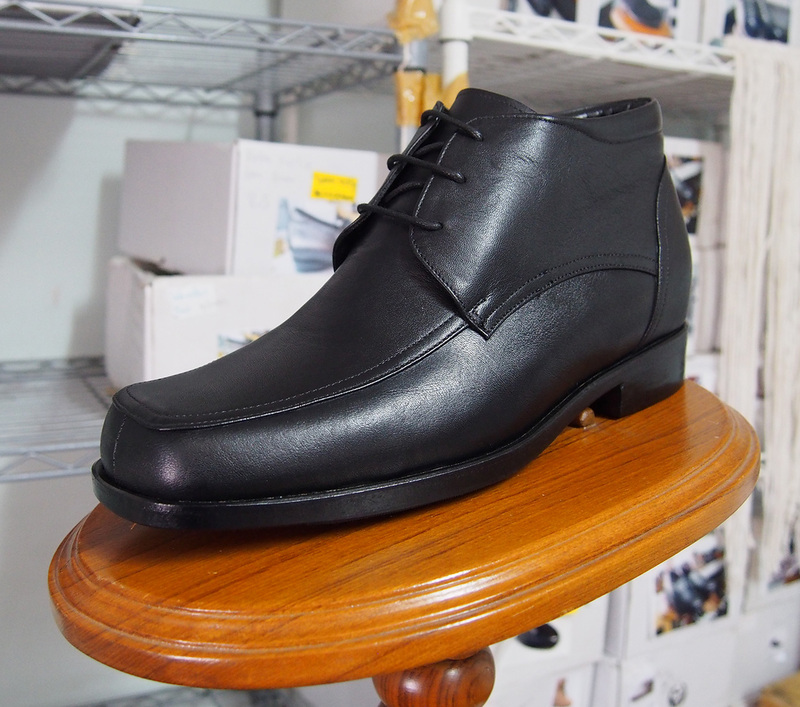 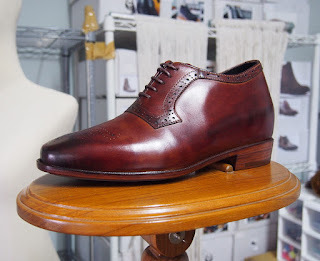 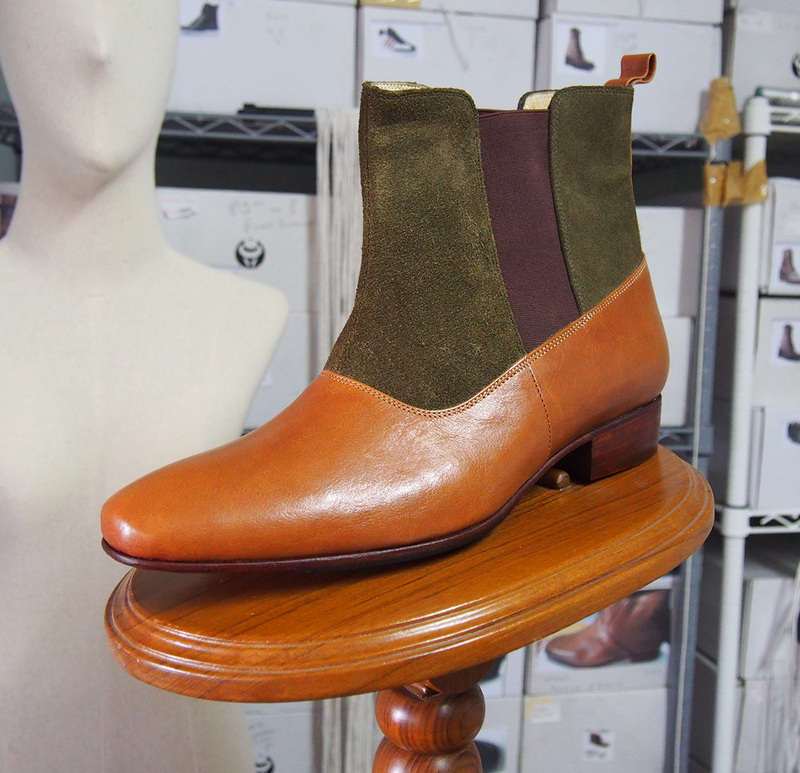 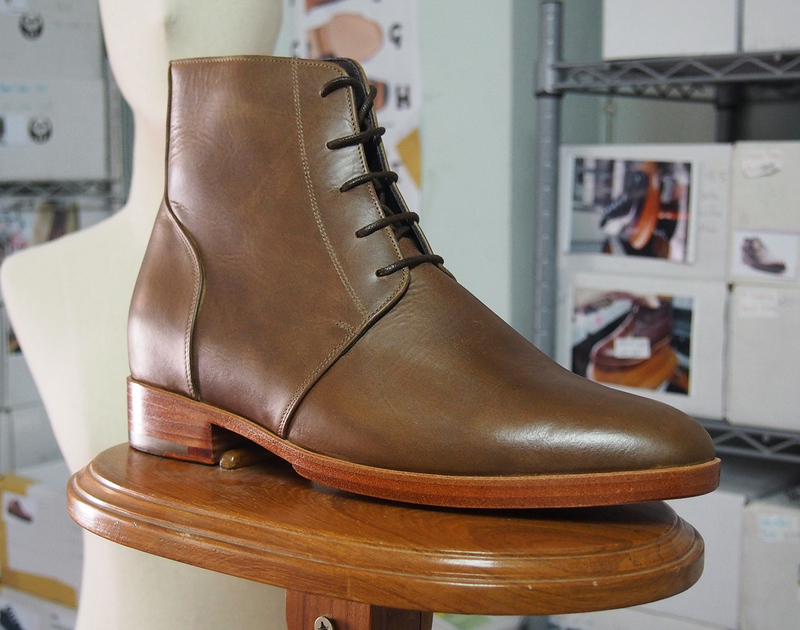 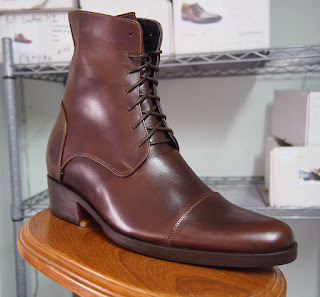 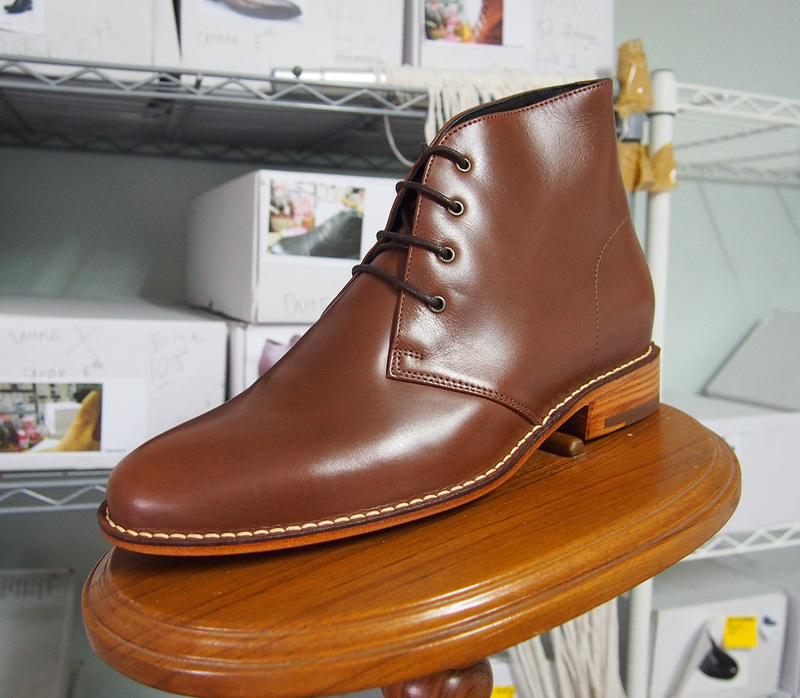 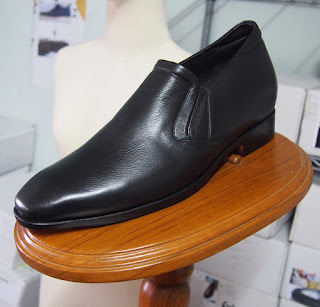 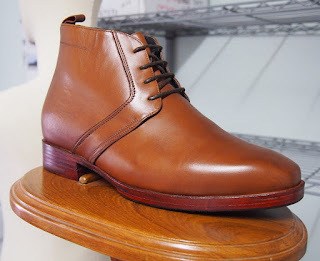 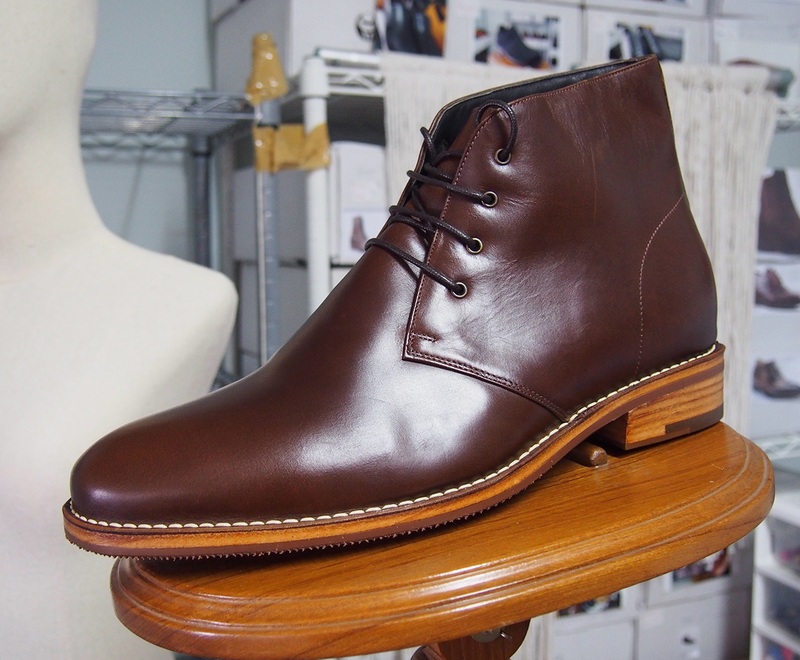 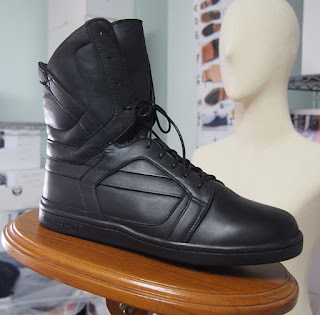 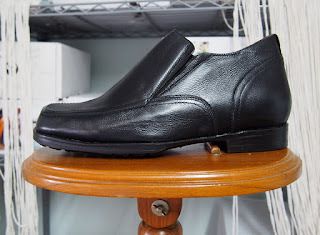 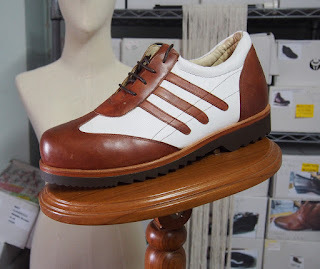 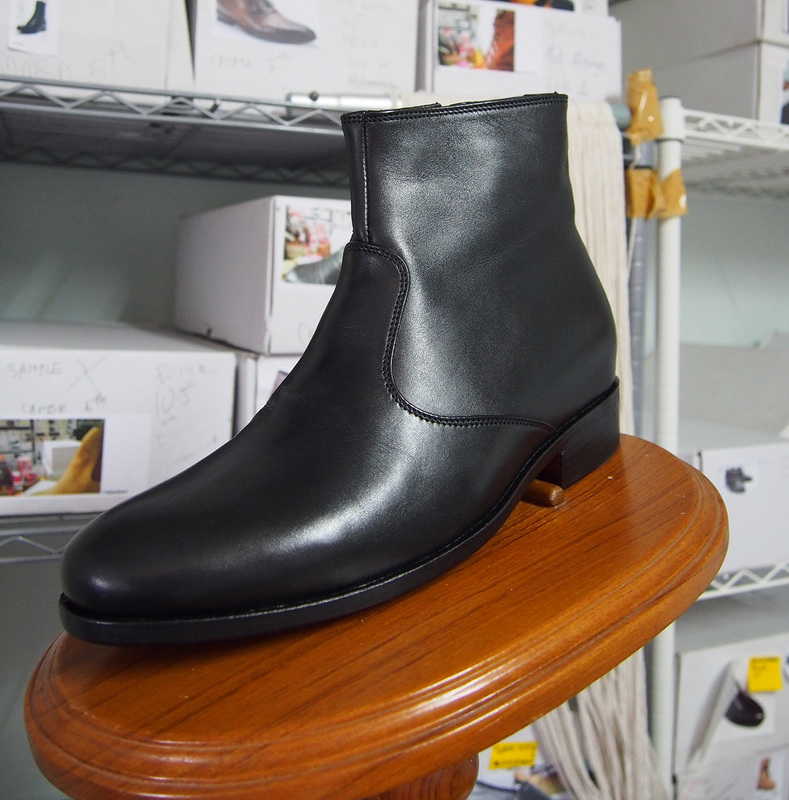 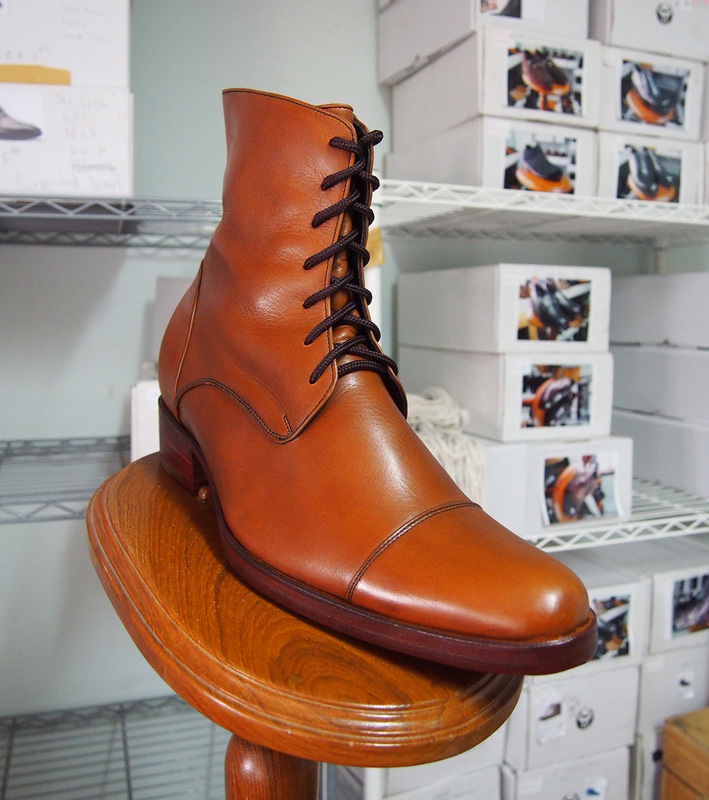 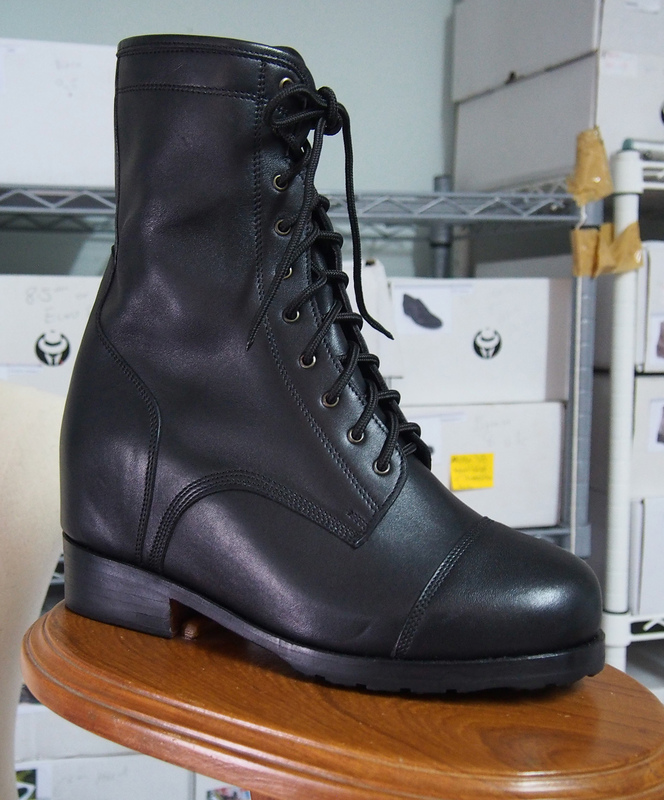 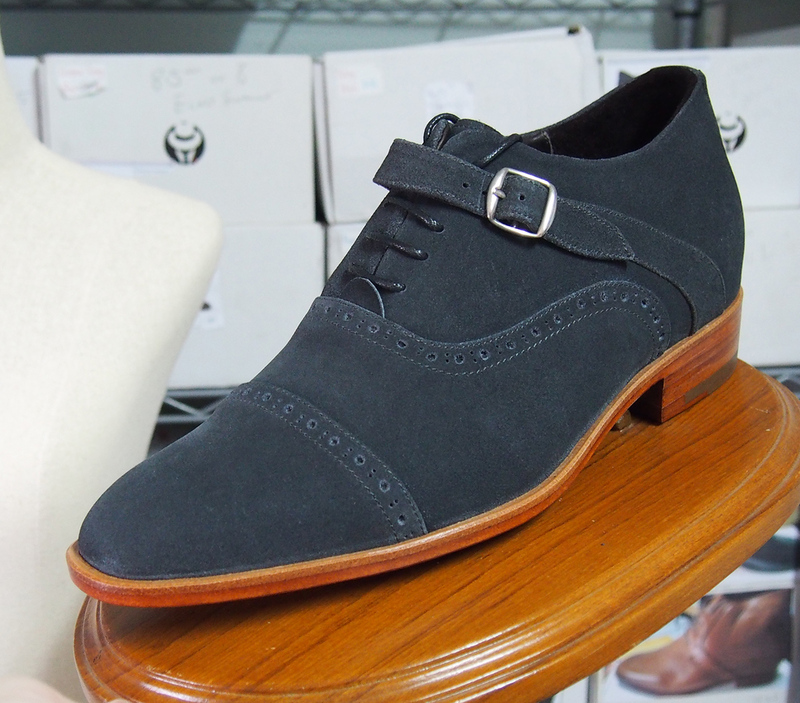 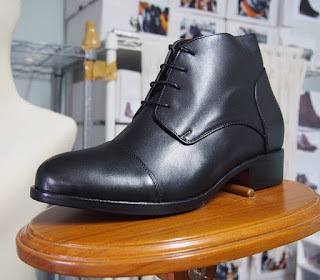 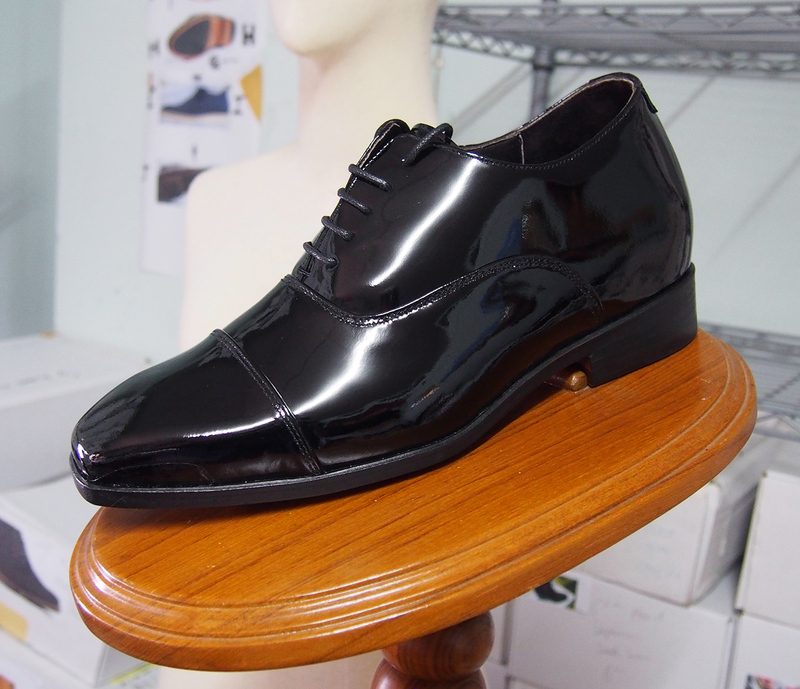 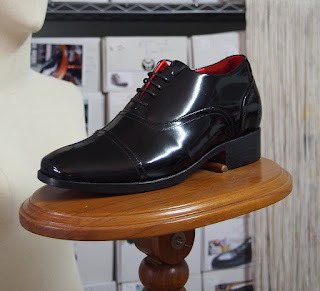 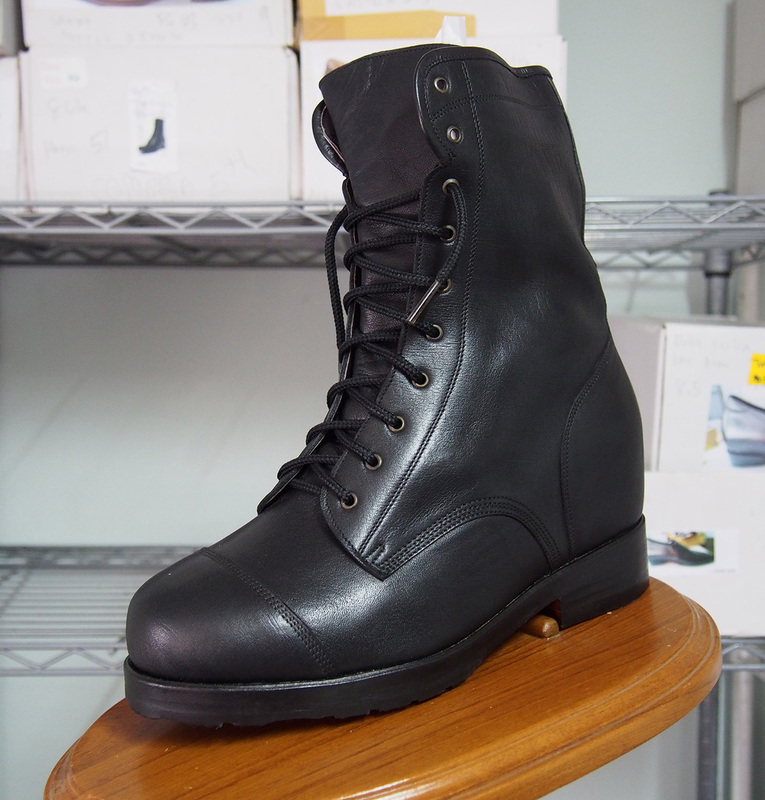 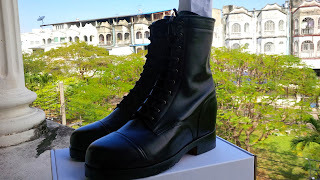 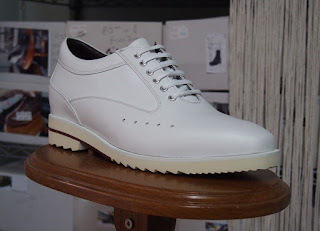 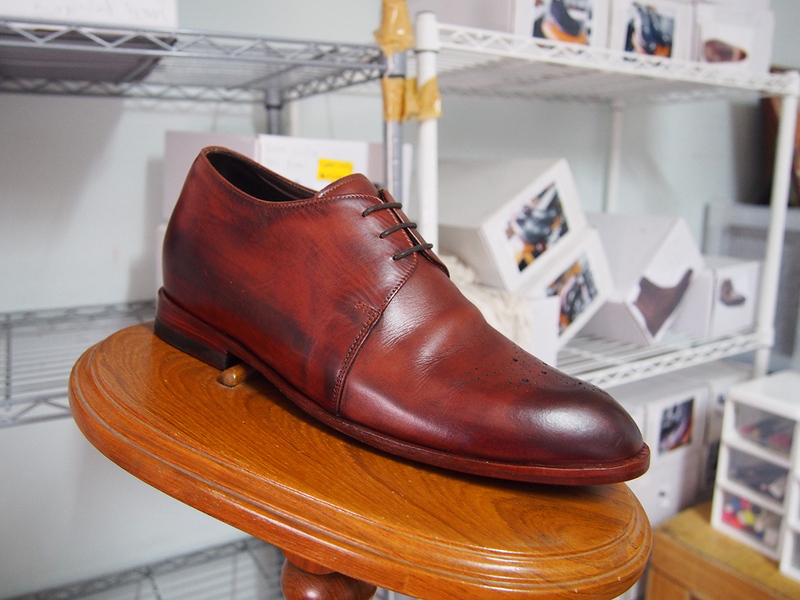 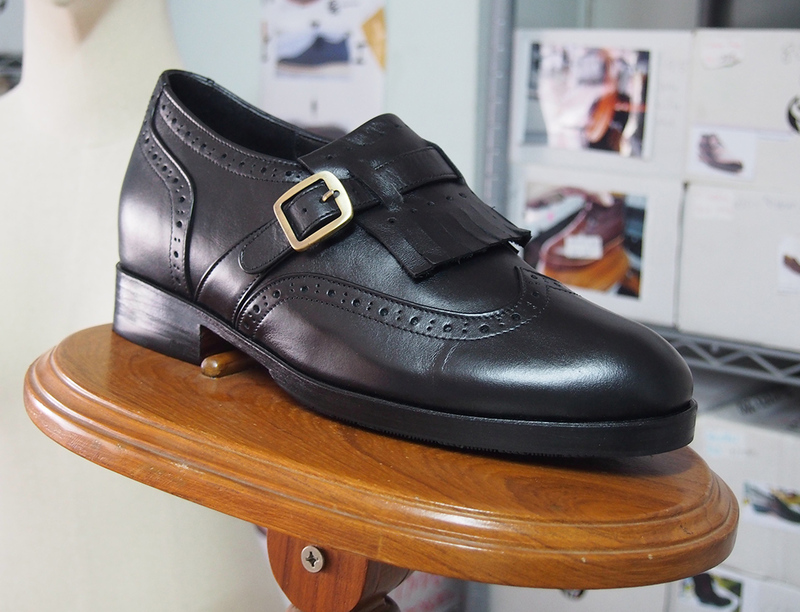 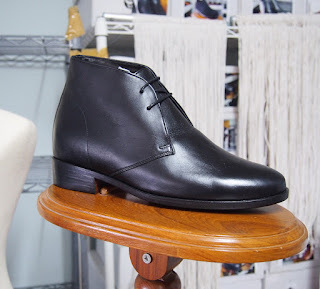 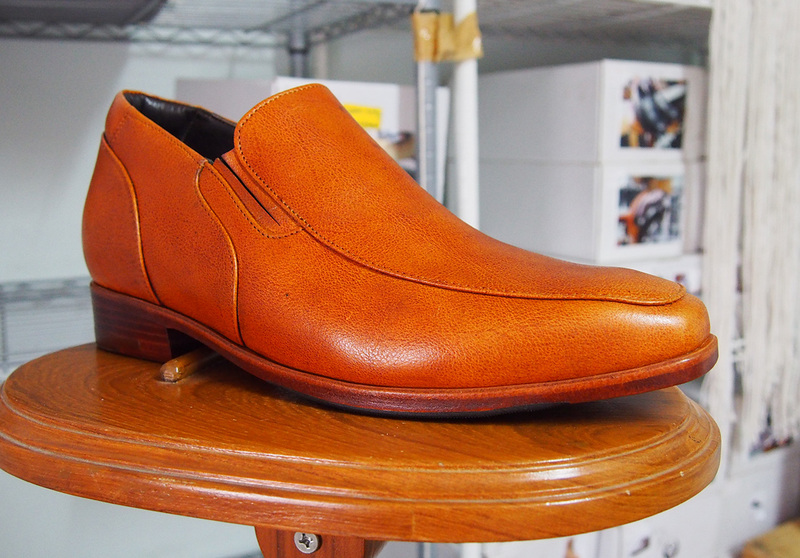 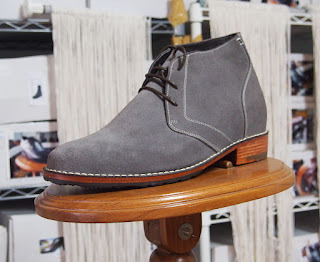 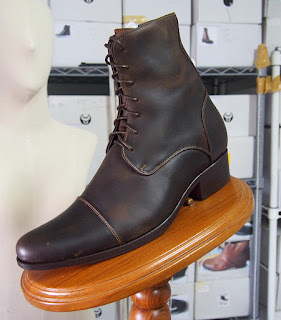 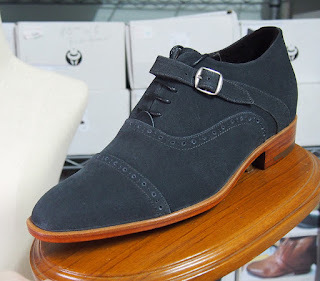 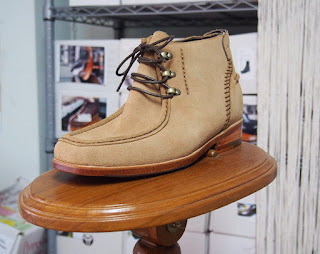 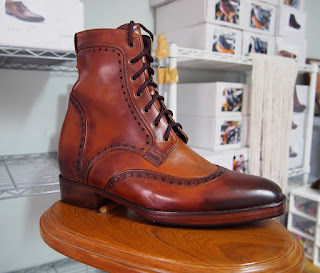 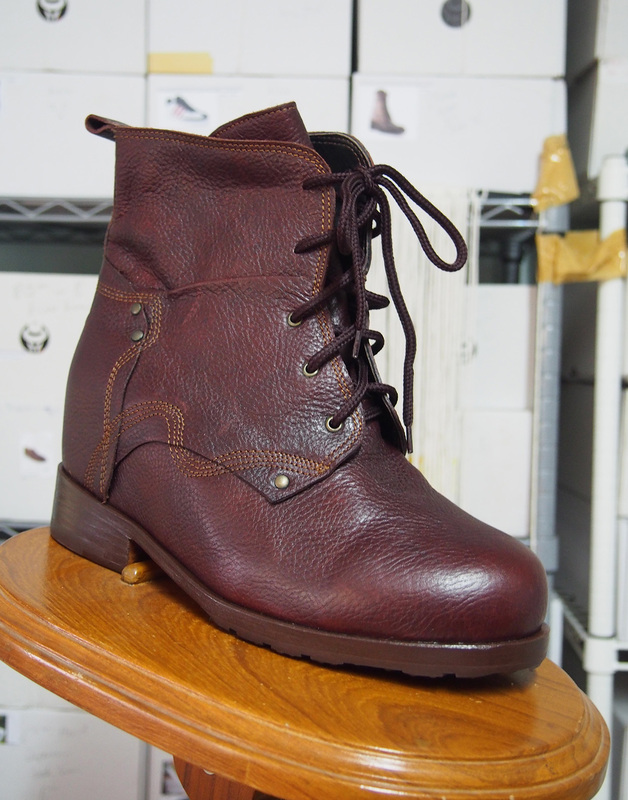 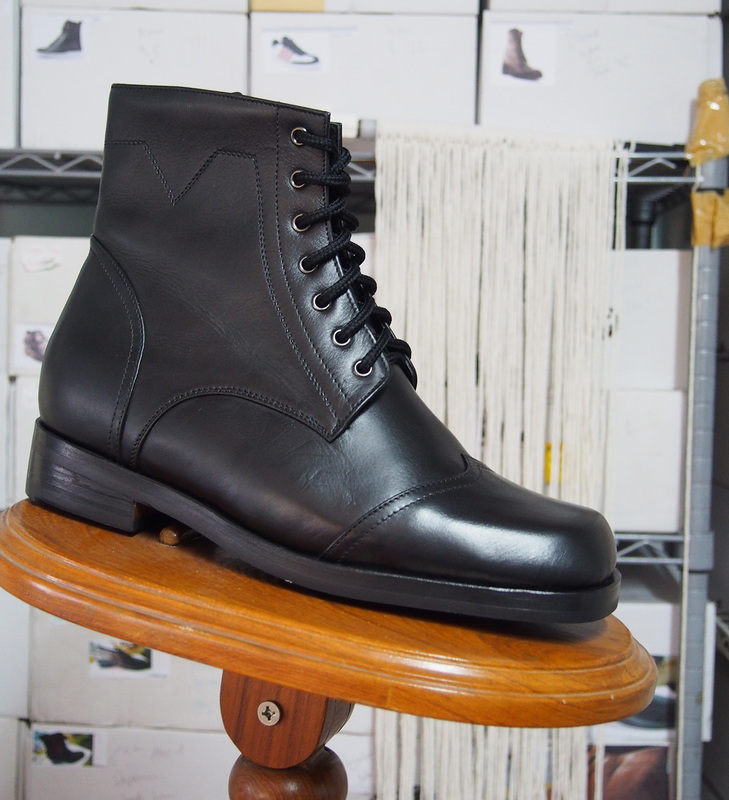 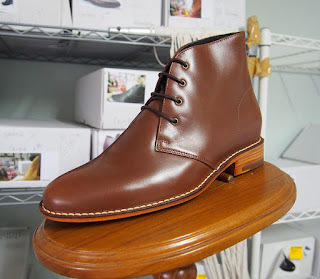 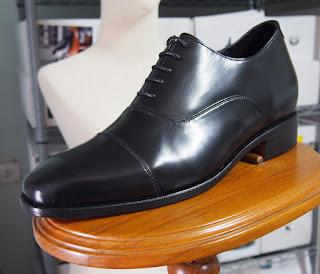 I think what makes our stock sale special is 2 reasons, Number 1: Cheap Prices, and number 2 we are confident to show all the shoes and boots that we make in a real life setting. Tell me you haven't noticed how most business's on the web only show photoshop'd photographers studio images. 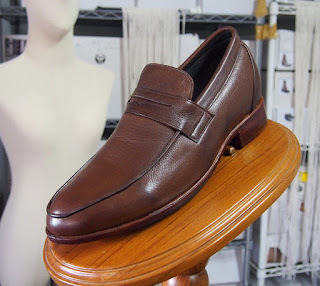 I for one don't like it, I think it shows a lack of confidence in your product and in your business, So for me to keep things real I use over 600 YouTube videos and 1000's of real life images of the shoe I make during production and after. 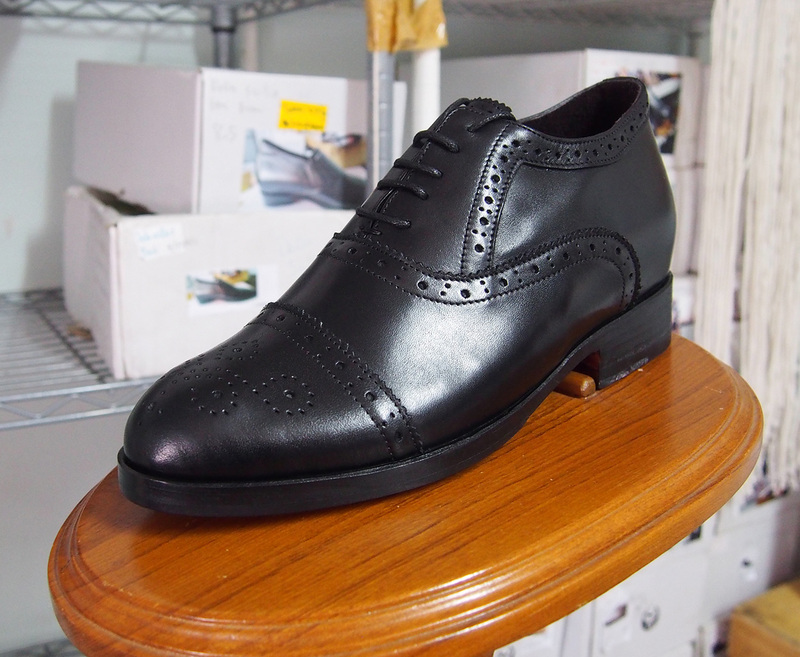 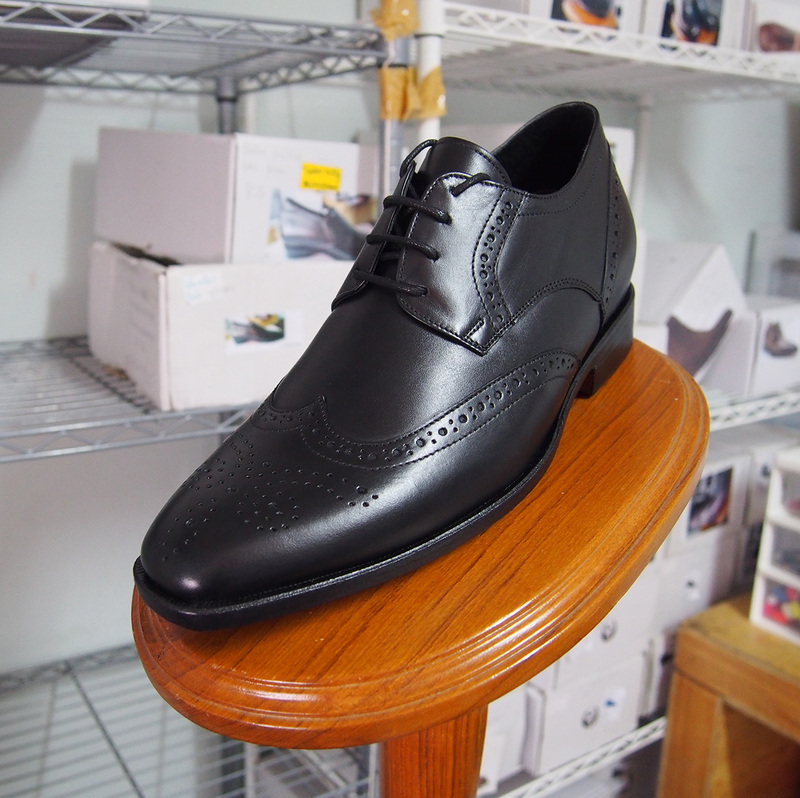 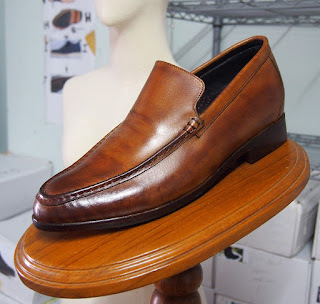 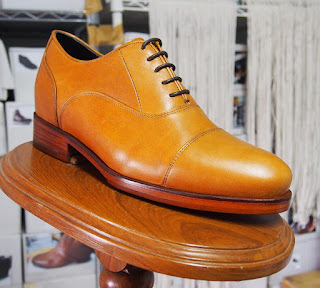 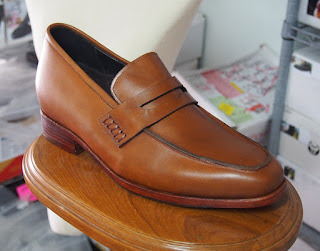 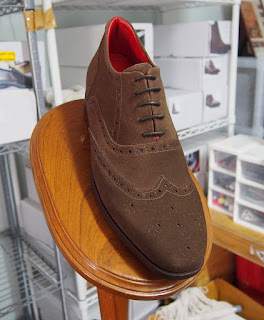 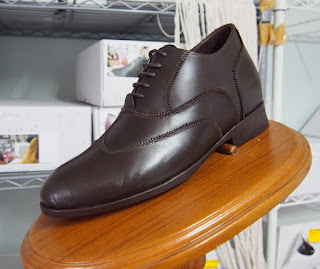 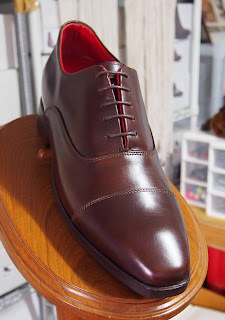 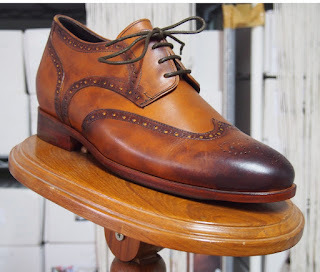 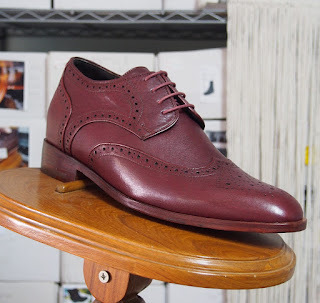 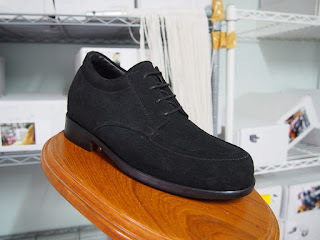 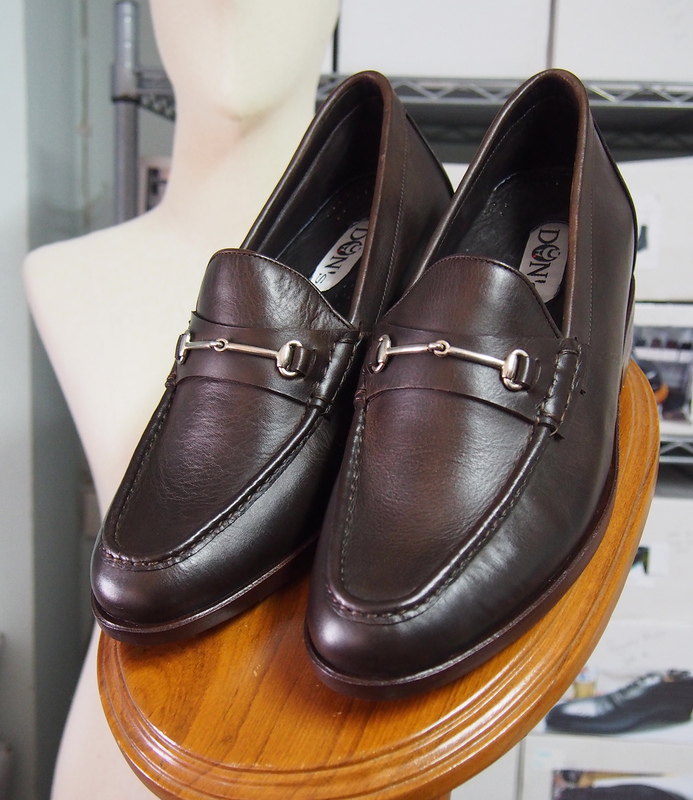 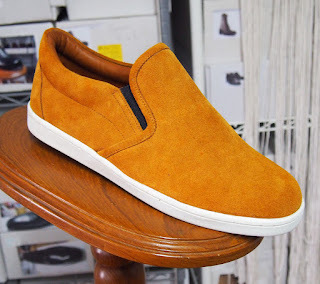 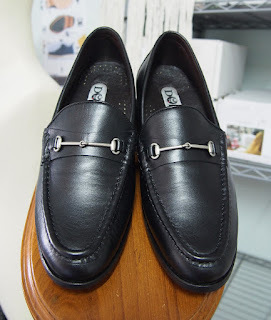 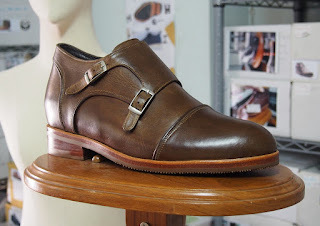 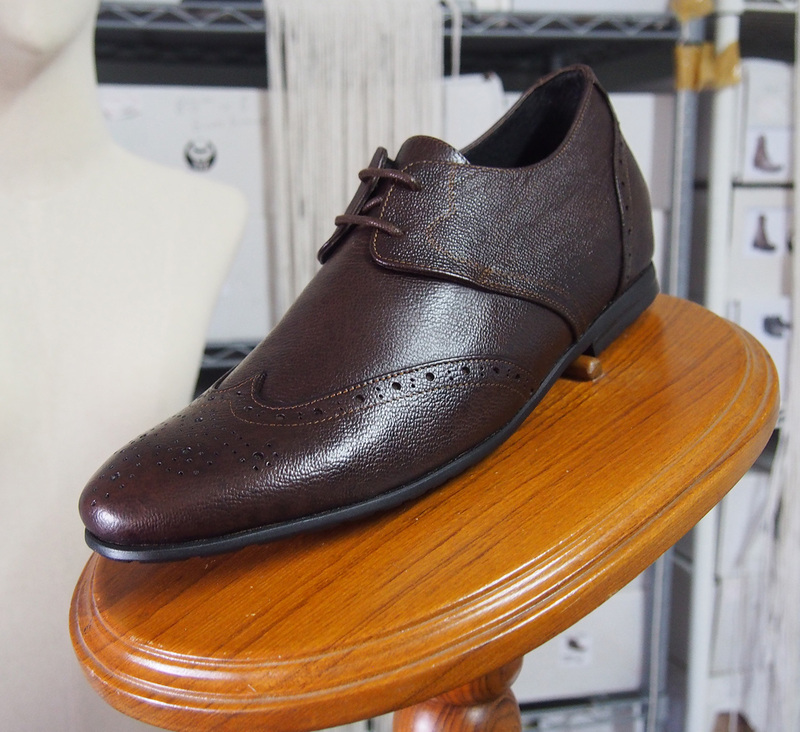 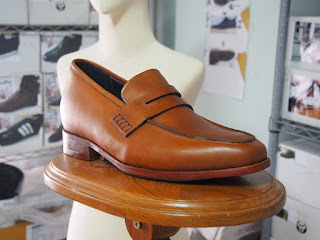 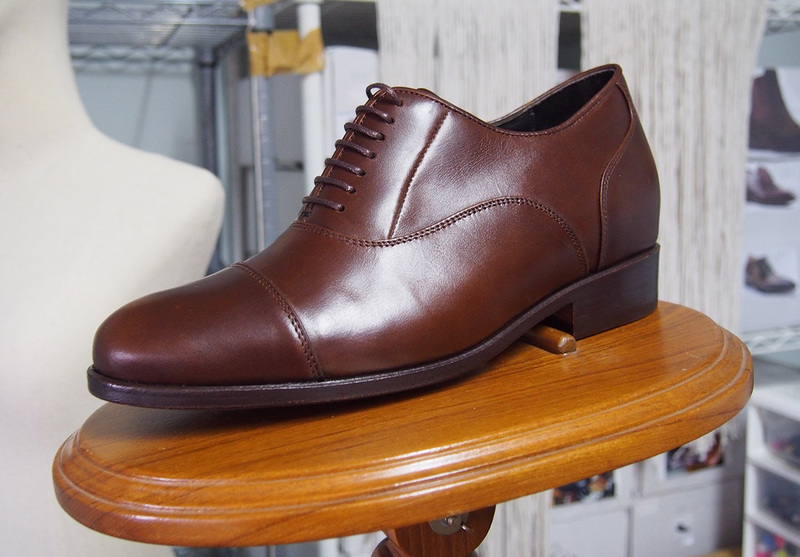 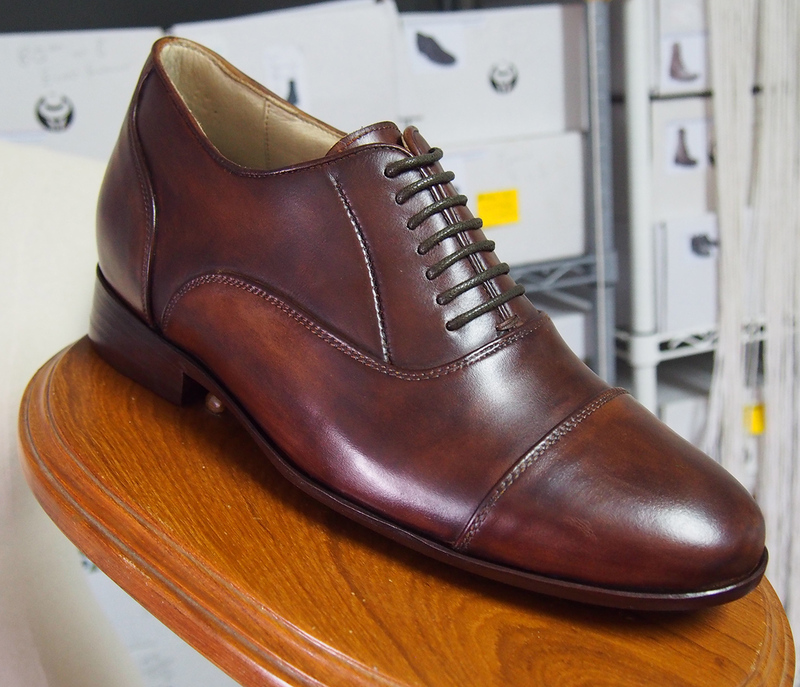 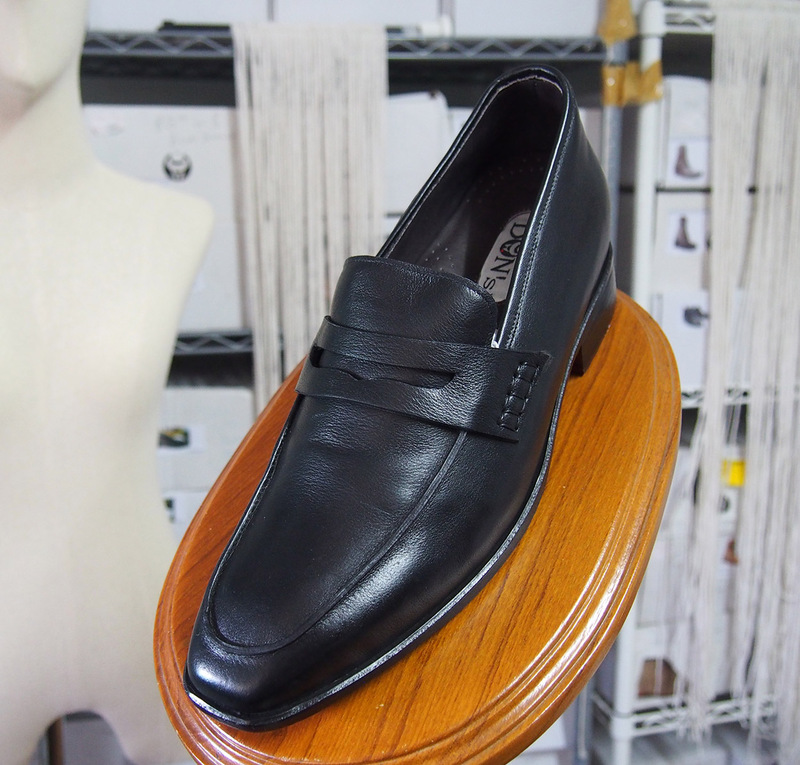 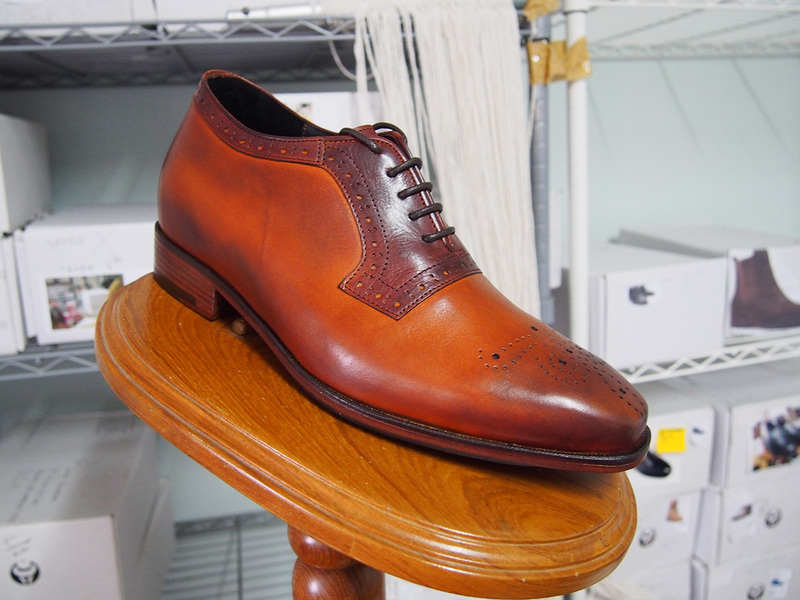 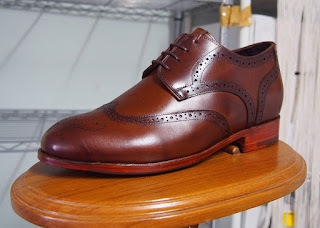 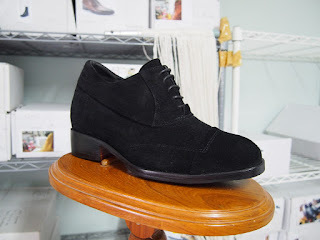 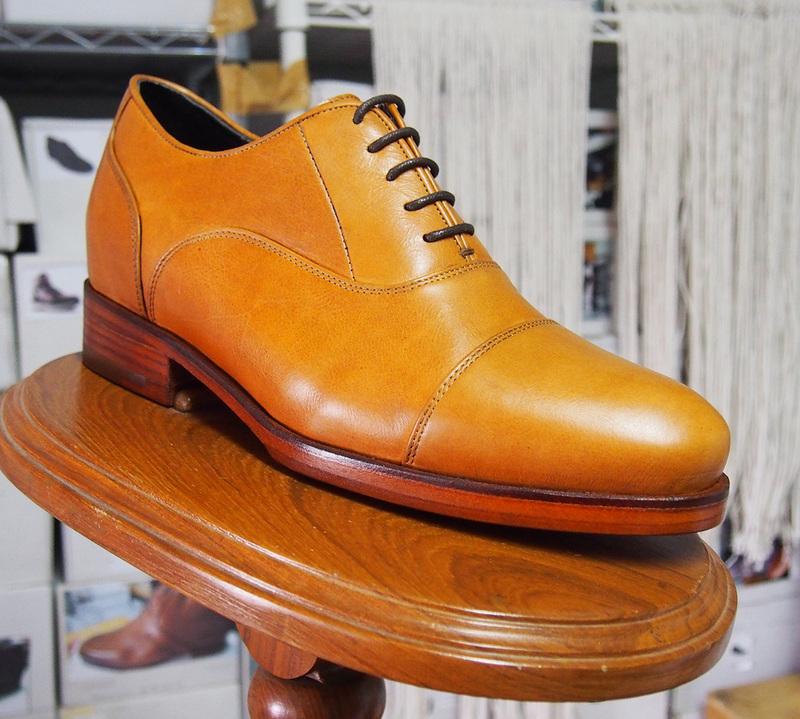 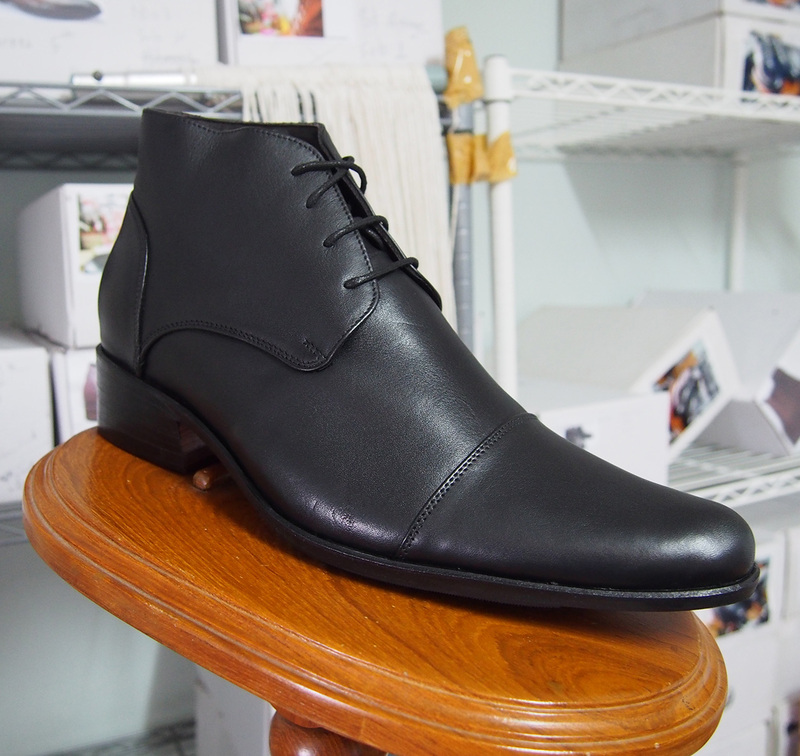 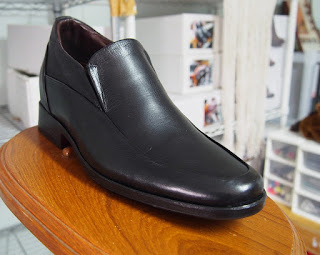 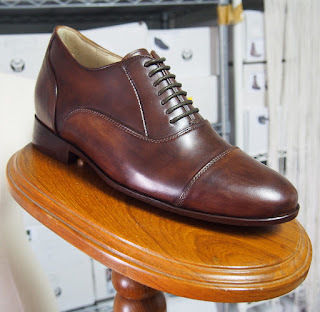 This is something I'm quite proud of, especially because what I make is an elevator shoe, This is a product that has to look normal from all angles, and to have the same profile as a regular shoe takes skill. 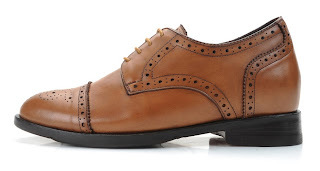 And so, please view below all the shoes that are on sale in a real life setting.